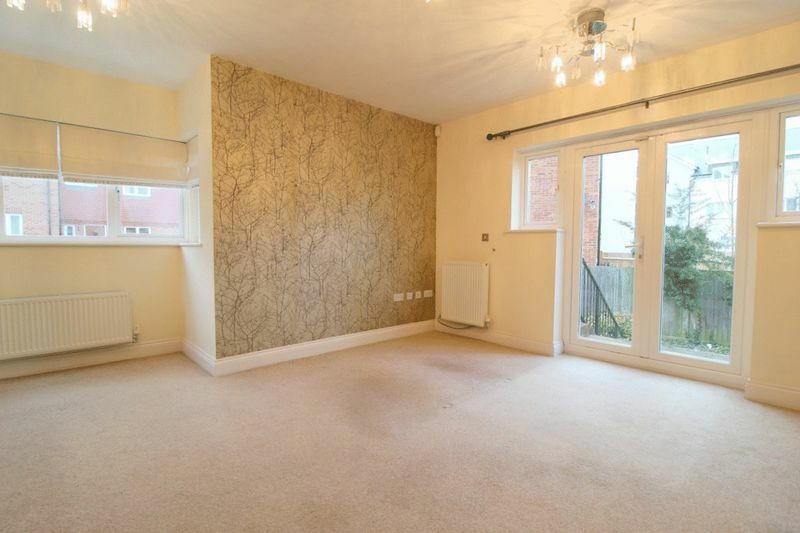 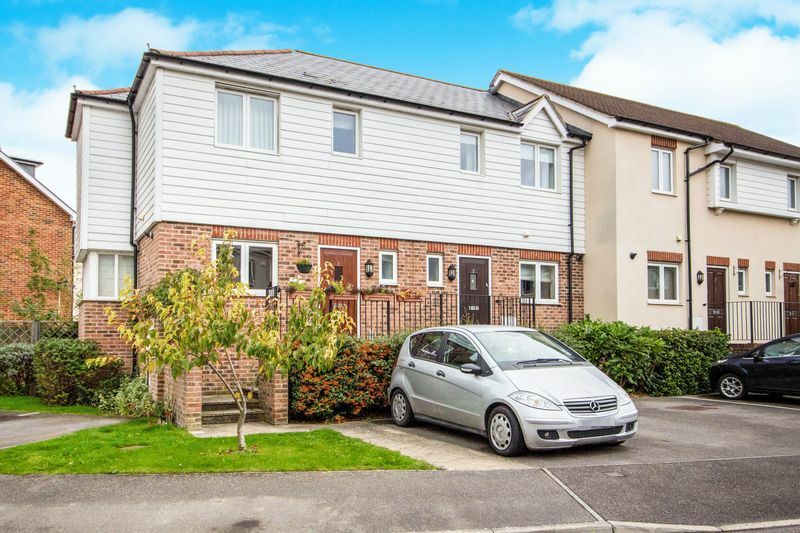 We are happy to offer to the rental market a TWO DOUBLE Bedroom modern terrace house that is within walking distance to Edenbridge High street and railway station. 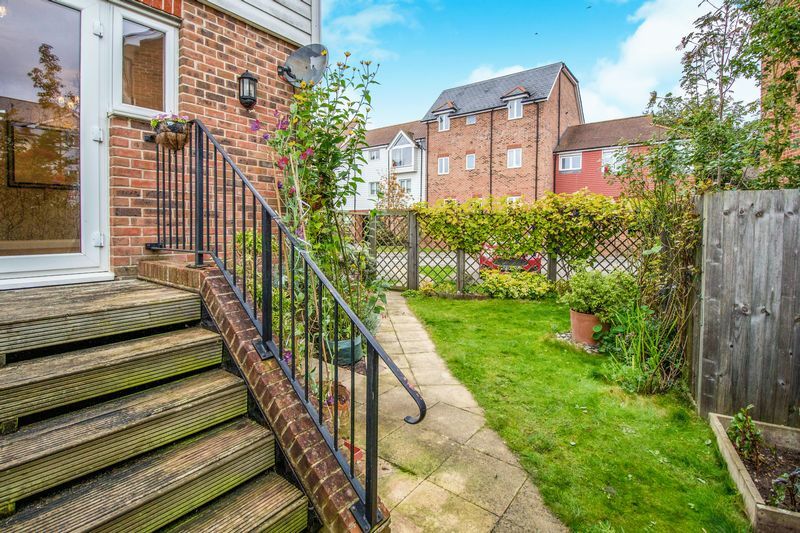 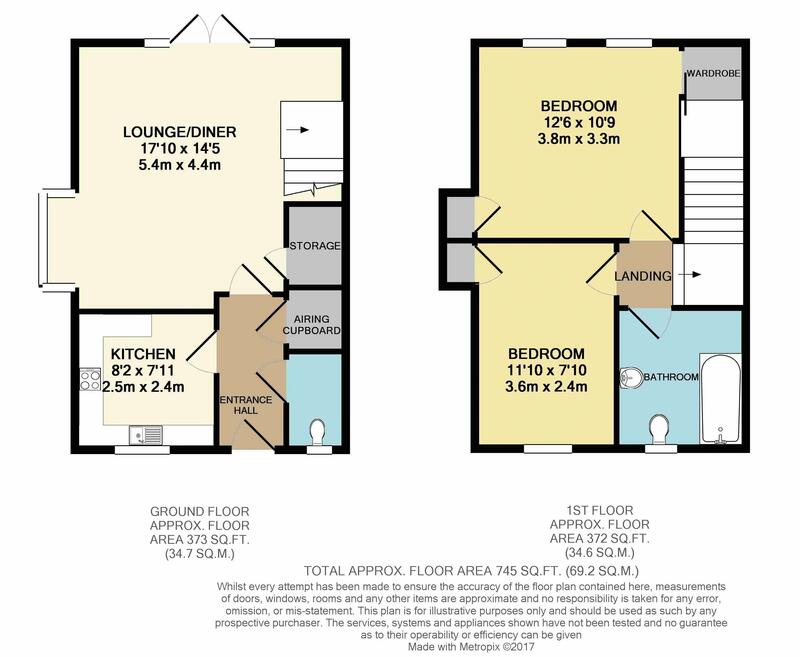 The property comprises of a downstairs w.c and modern fully fitted kitchen with integrated appliances , leading to a bright and spacious lounge with direct access to a private garden. 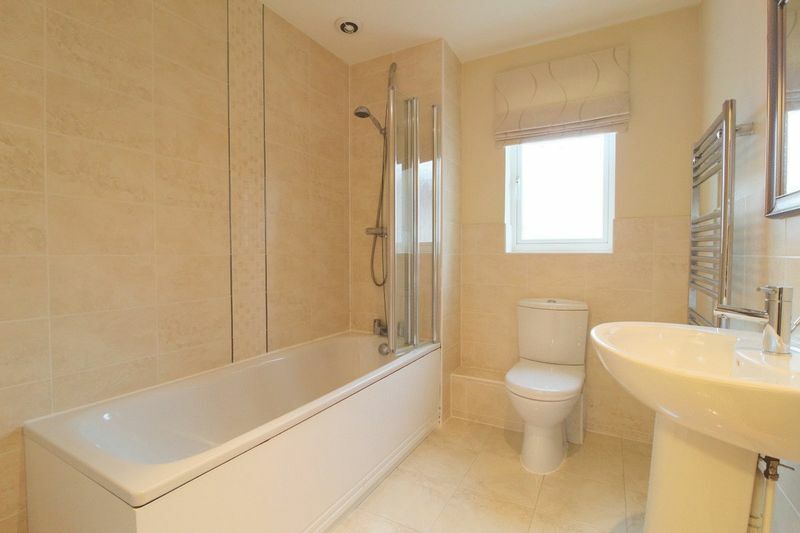 Upstairs you have two double bedrooms with ample storage, and a good size family bathroom with bath & shower facility. 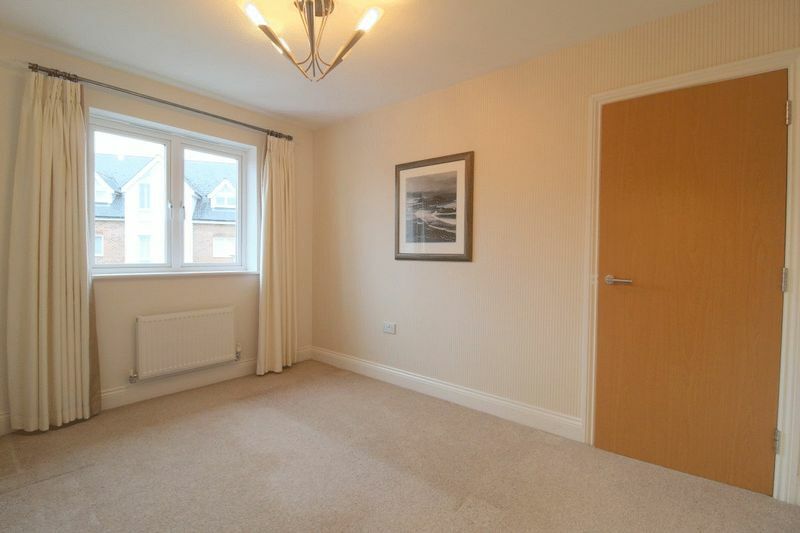 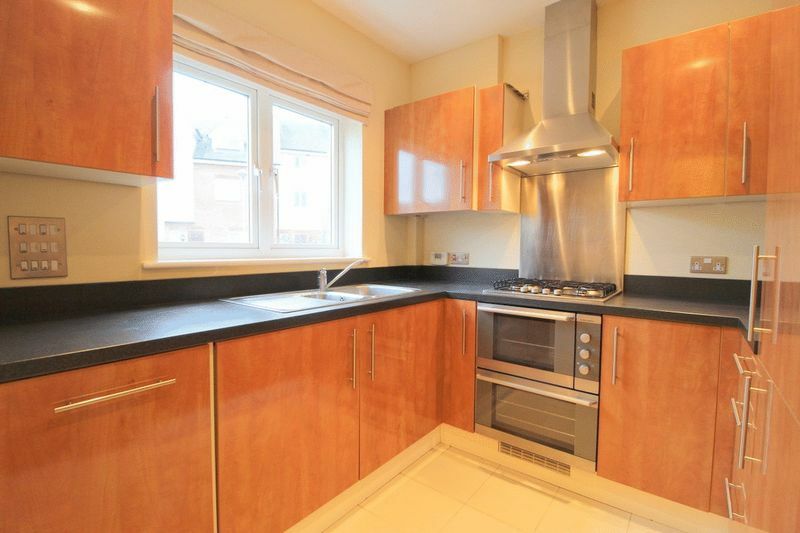 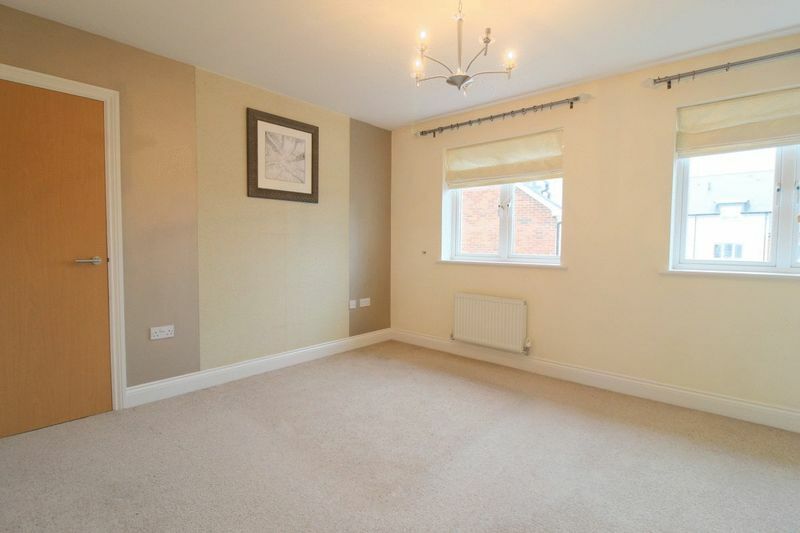 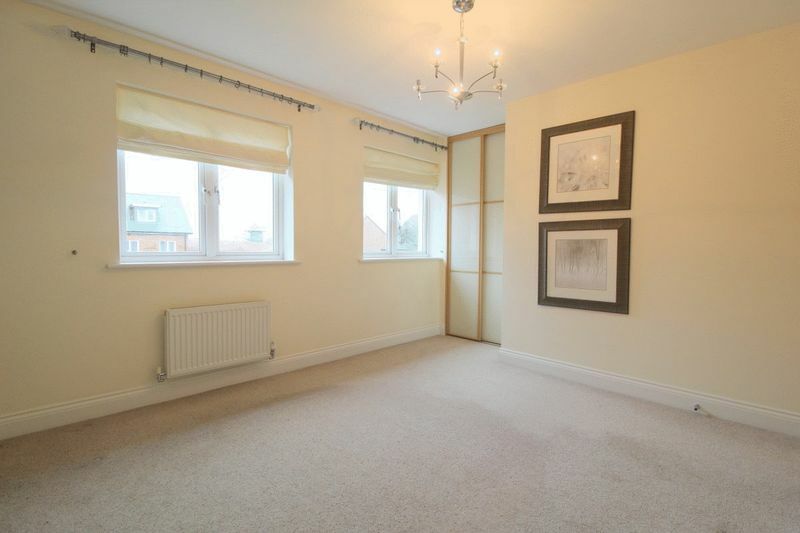 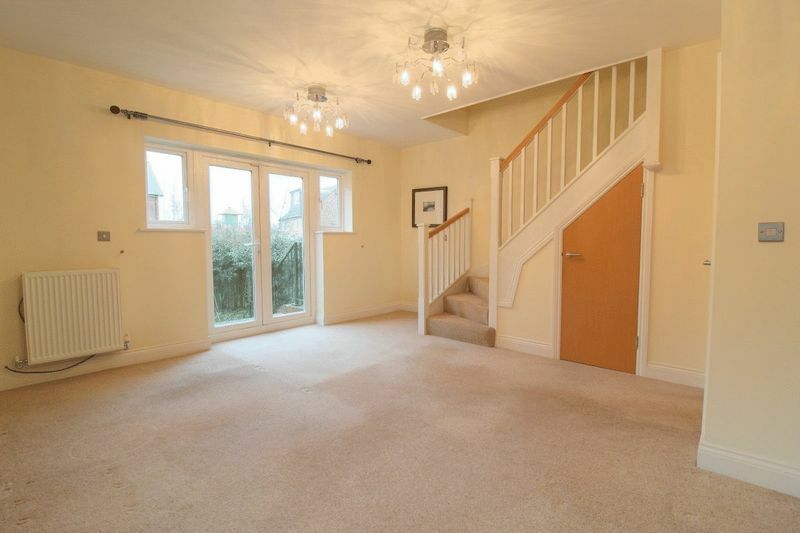 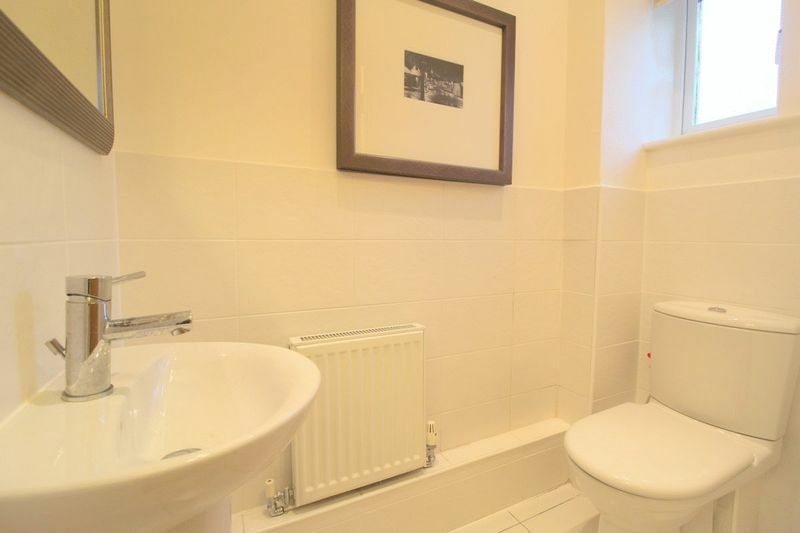 The property is double glazed throughout and has gas central heating. 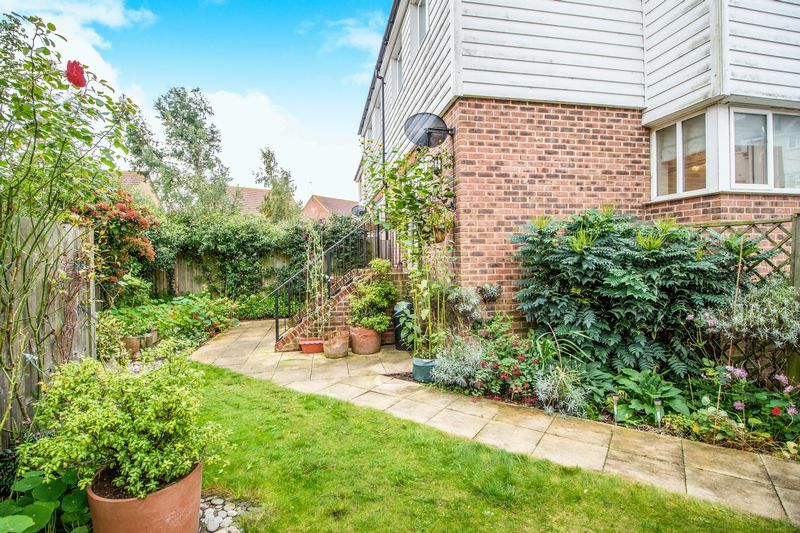 Outside you have a private enclosed garden with allocated parking for one car and visitor parking.